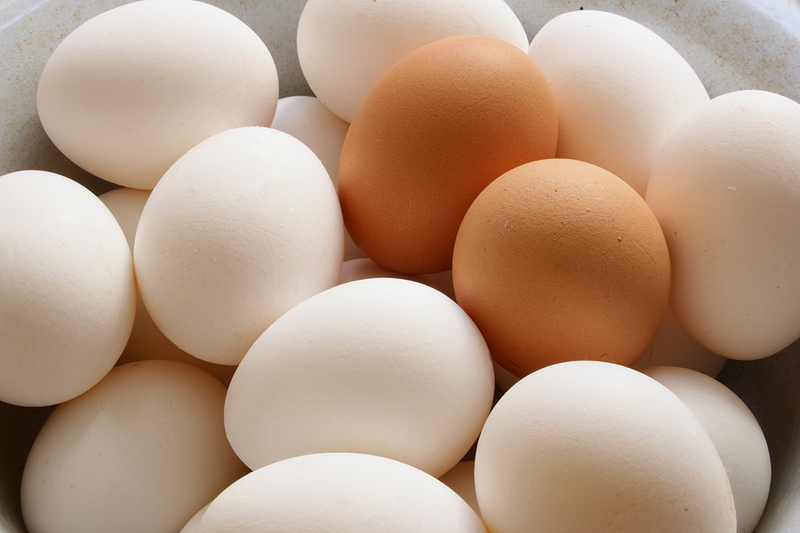 I’m a self proclaimed egg lover….especially fresh, free range chickens, that come from my parents farm in Wisconsin. They can’t certify they are organic, but they don’t pump their chickens full of any hormones and are all feed a natural diet. There are dozens of ways to cook up eggs but I have two personal favorites and over the last few years have perfected them (to my liking at least). I used to put the eggs in water, cover, and boil for 15-20 minute until I was good and sure those eggs were cooked through. Nothing worse than a runny, uncooked or partially cooked egg. Then I read in a cookbook somewhere how to make the perfect hard boiled eggs, tried it, and now I faithfully follow this simple, but specific process. Presto- you have perfectly cooked hard boiled eggs. The whites are completely cooked through and firm, and the yolks are done, but not overcooked and rubbery. I will usually make 6 at a time and have 2 that day. Then leave the shells on, and place in the egg drawer. Once I want a few more hard boiled eggs, I can easily peel and eat them. No need to flip the eggs and run the risk of breaking one of the yolks. You may have to try this a few times to get it to your desired level of cooked, but once I learned this trick I was sold. I showed this to my dad a while back and now this is how he does it too. Who says you can’t teach an old dog new tricks! ?